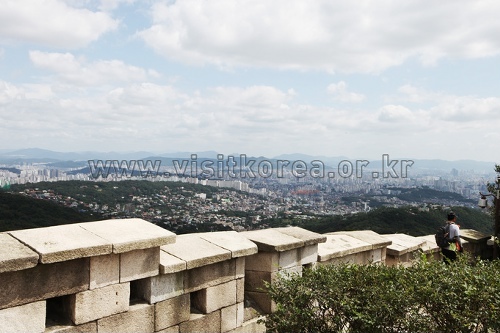 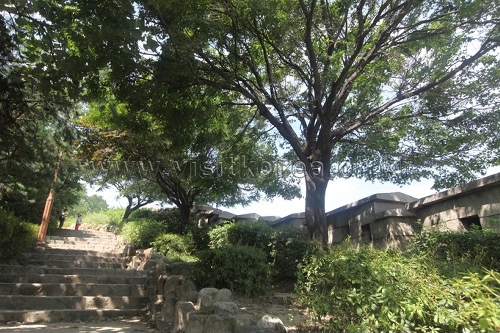 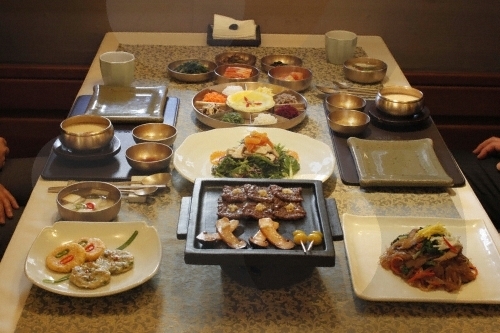 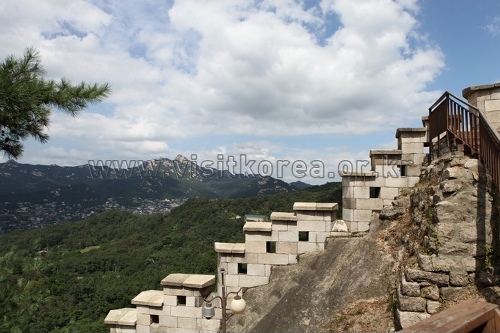 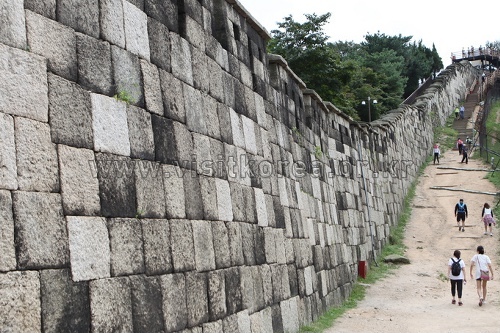 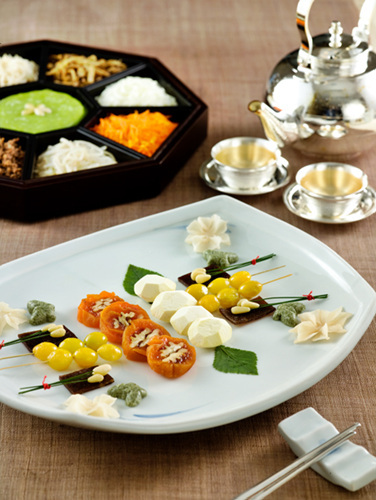 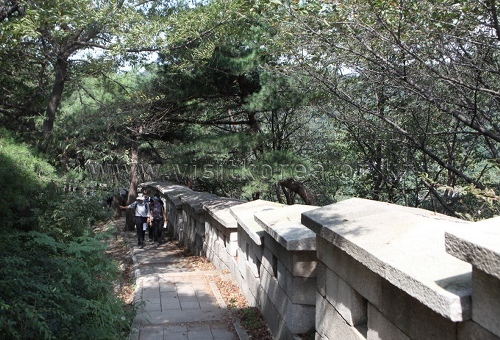 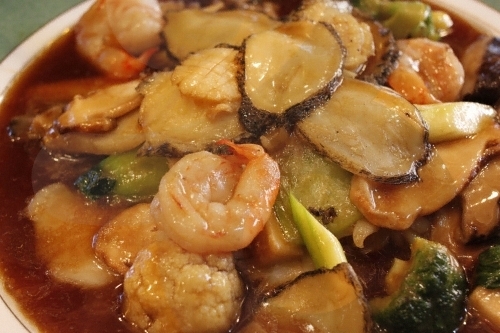 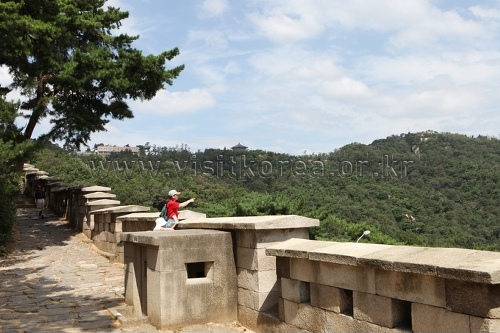 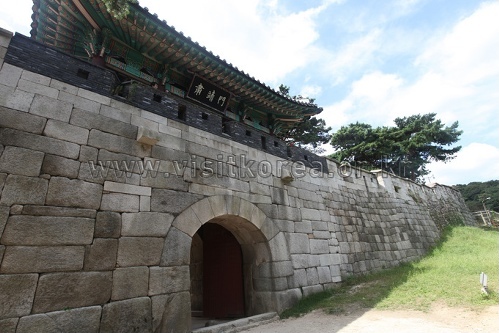 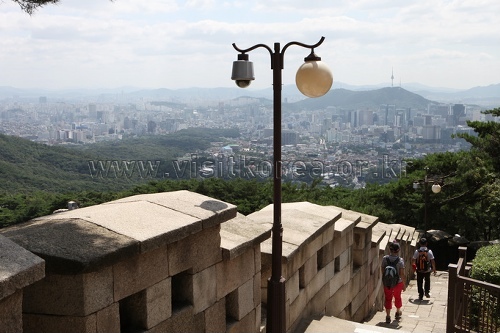 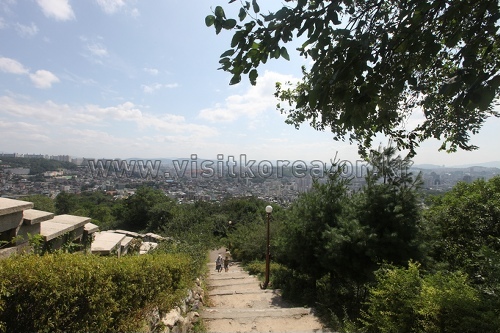 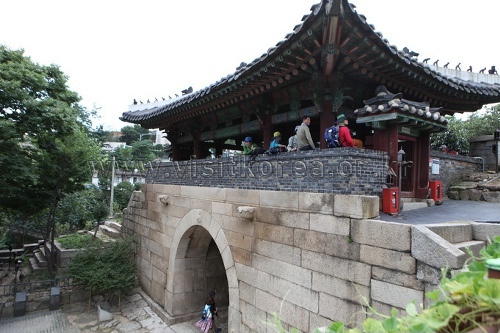 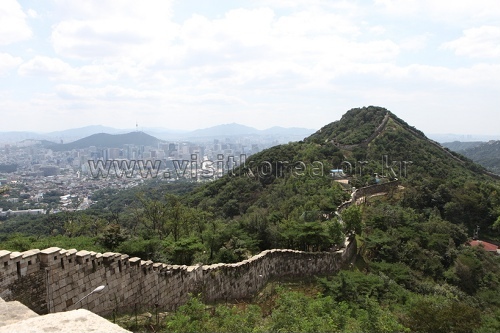 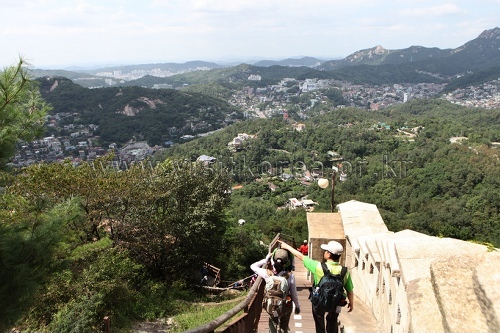 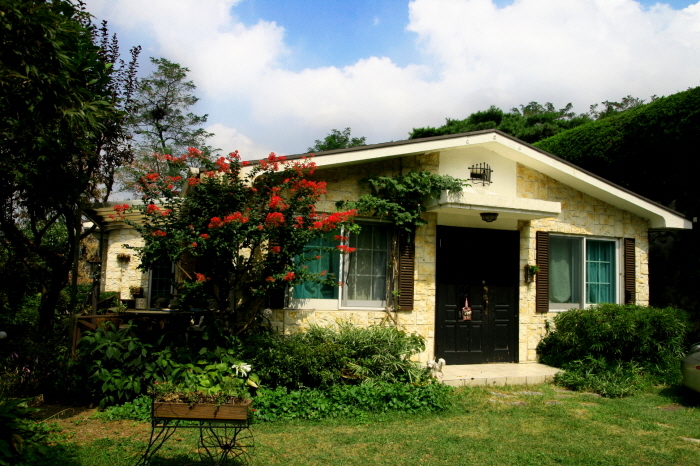 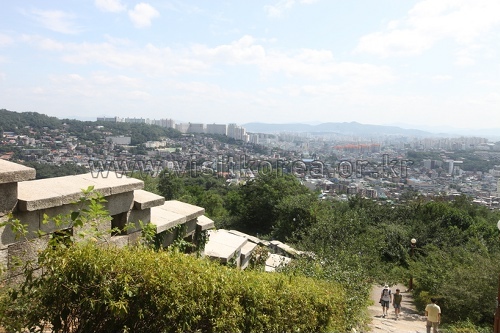 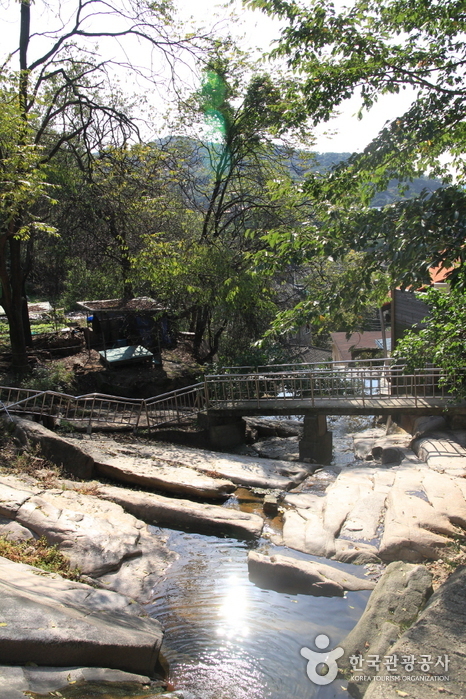 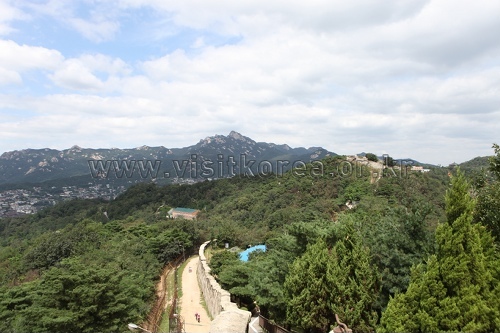 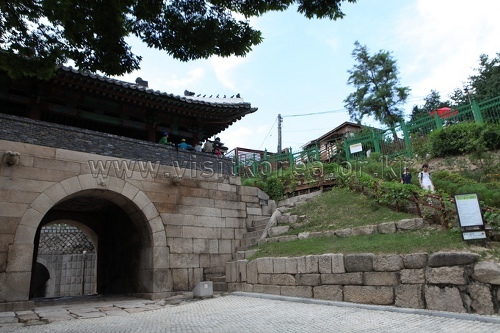 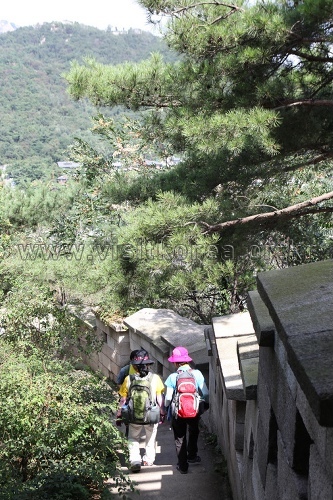 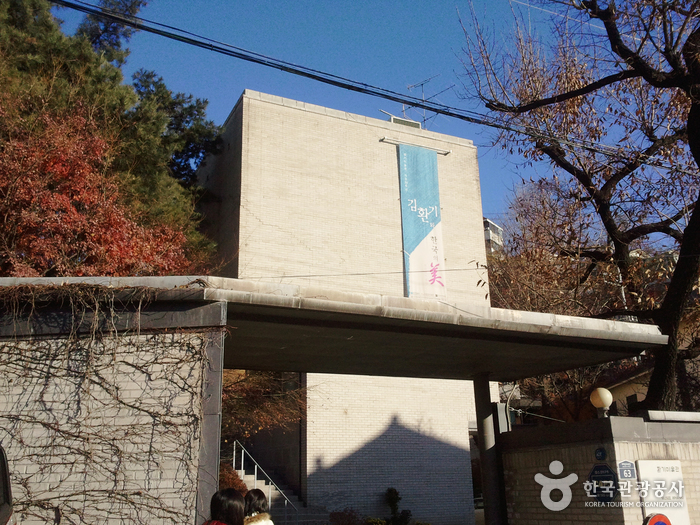 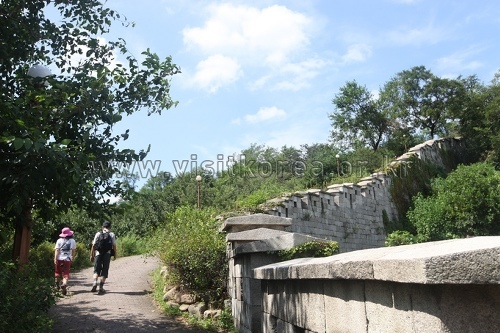 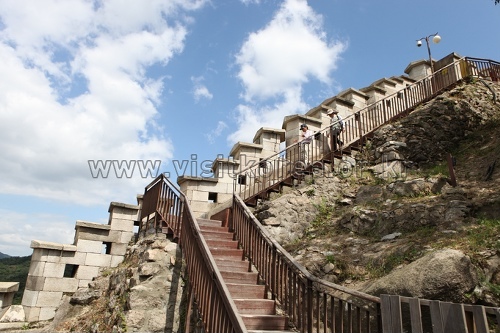 * The Baegaksan Mountain Area of Hanyangdoseong passes through a military protection zone. 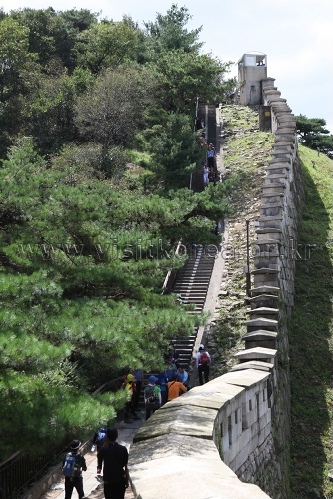 * Visitors must carry identification to enter the Military Protection Area. 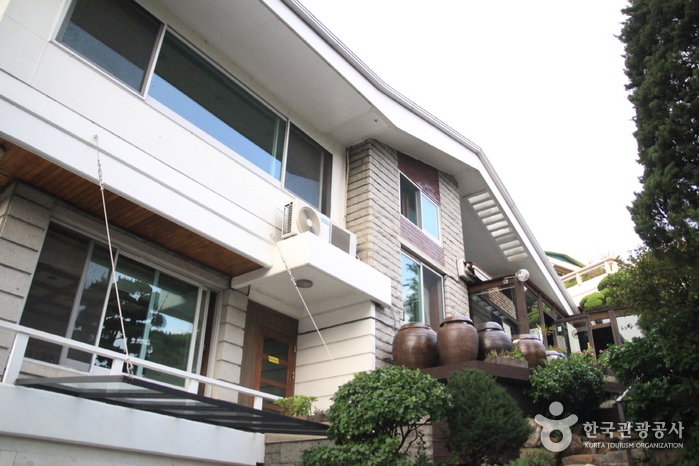 * Departure time: Check in advance. 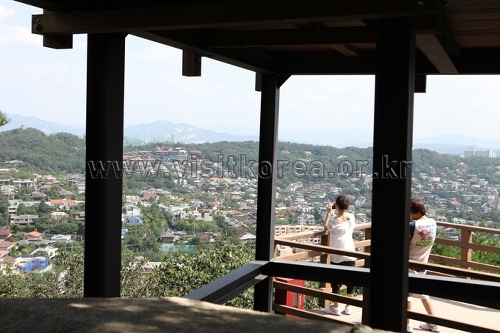 * Separate pre-registration is not available. 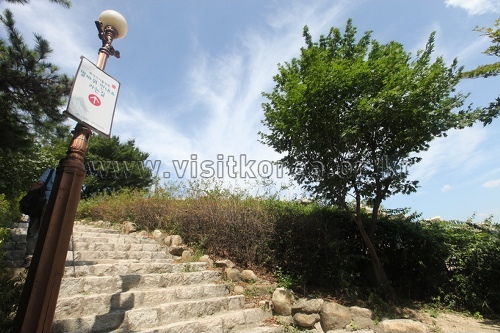 Explanation service will be offered for the people who arrive in the gathering site on time. 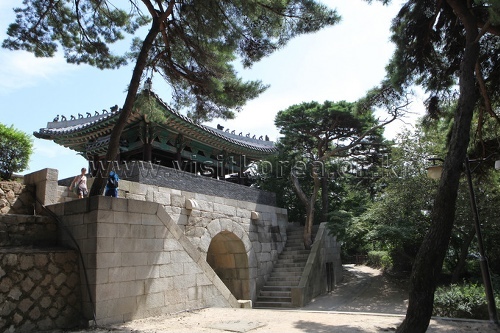 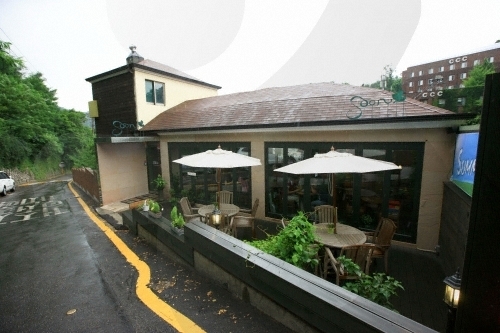 Gyeongbokgung Palace Station (Seoul Subway Line 3), Exit 3 → Take a green bus 1020, 7022, or 7212 → Get off at Jahamun Gate Hill (자하문 고개), the site is a 2 minute walk ahead.